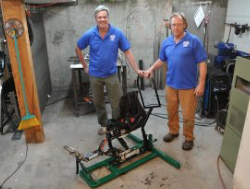 Creating new equipment for people with disabilities to enhance their quality of life. Would you like to learn more about our products? Click here to learn about our latest 2018 Sit Ski Simulator. We will be adding more information every week. Need to contact us? Click here, or click on “Contact Us” above and fill out the contact form. We will receive an email and respond as quickly as possible. We are here for you and to hopefully enhance your quality of life! 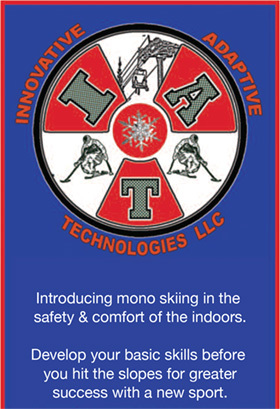 Change the way of the progression of learning how to mono ski, giving people an opportunity to start their lesson in the trainer and then go to the real thing on the slope. I think it would up the number of success stories” said Dearborn. 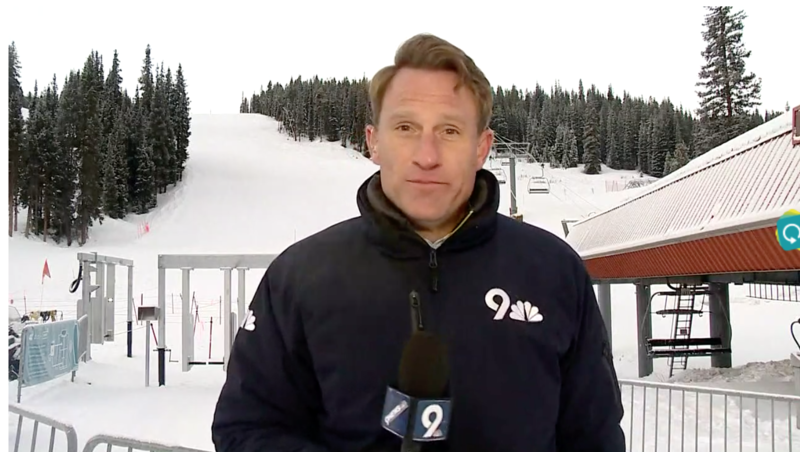 STEAMBOAT SPRINGS — Wes Dearborn dreams of someday putting a camper on the back of his work truck and driving around the country with the machine he invented to help people with disabilities learn to ski. The Routt County resident would travel to hospitals treating patients with spinal cord injuries and other places where the machine could give others some hope. 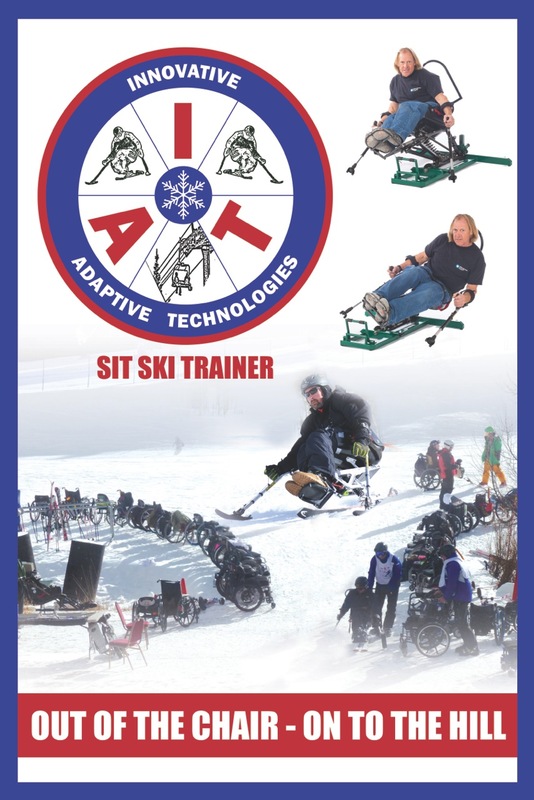 New Sit Ski Trainer videos demo and discussion with Chris Devon Young and Geoff Krill.